When can I start my entry referee course? How long does it take to complete the course or how long do I have to complete the course? I just paid for a course but where do I start? At the top of the Member Receipt if you are still on your computer screen, just below the FLSRC logo is a small button that says “Return to Member Home Page.” Once back on the Member Home Page, scroll down to the Clinics to reserve or that you have reserved section and find your courses. For new members in the Grade 8 entry class, click online lesson to begin. I previously signed up and paid and I am no longer on the Member Receipt page, how do I start? 3 times during each month between July and December all course completions are exported from the registration system and sent to the United State Soccer Federation Referee Program office where a USSF ID number is assigned. When the registration comes back with the assigned ID number, the information is sent to Florida Youth Soccer Association (FYSA). FYSA is the designated Risk Management (RM background check) authority in the State of Florida. Florida Statutes require anyone over age 18 requires to submit a background check. FYSA will notify each new referee of their Risk Management responsibility. Any cost for Risk Management is between FYSA and the individual referee. Referees under the age of 18, only verify their age. FYSA will create a referee account for you and email you the temporary login information. Please do not create a referee account. FLSRC does not assign any games. We only train, certify and re-certify annually. When do I receive my referee badge? 2019 Referee badges will be issued when they are received in the FLSRC office from US Soccer and the badge will be mailed to the registration address previously provided. 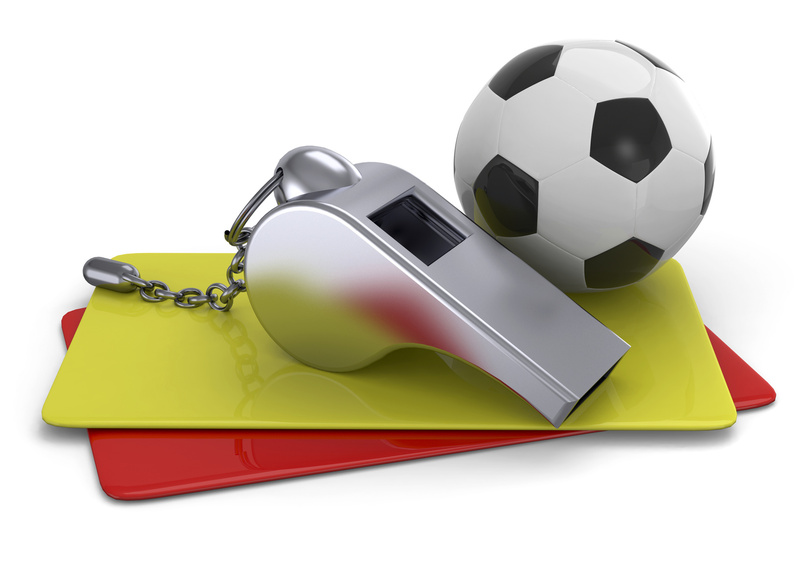 When I complete the new referee course, do I have to attend a Field Training Event (FTE)?